Norway’s government will have to reassess oil drilling boundaries in the Arctic after failing to get parliamentary backing for its original proposal to move them further north. 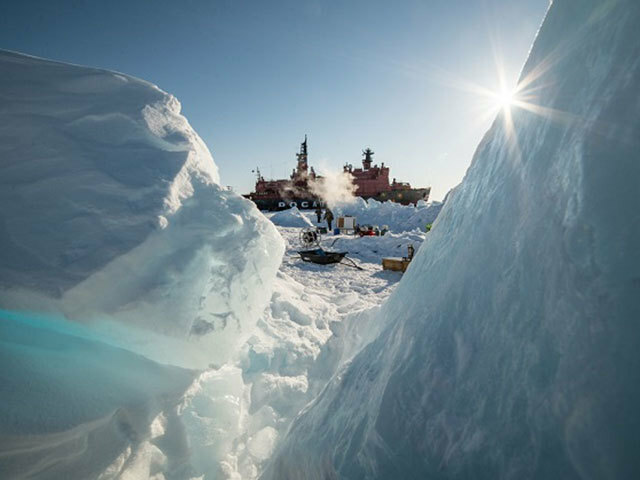 With Arctic ice shrinking significantly, a trend scientists link to climate change, the way the government defines the ice edge, and with that where there can be oil and gas exploration, has been put in question. 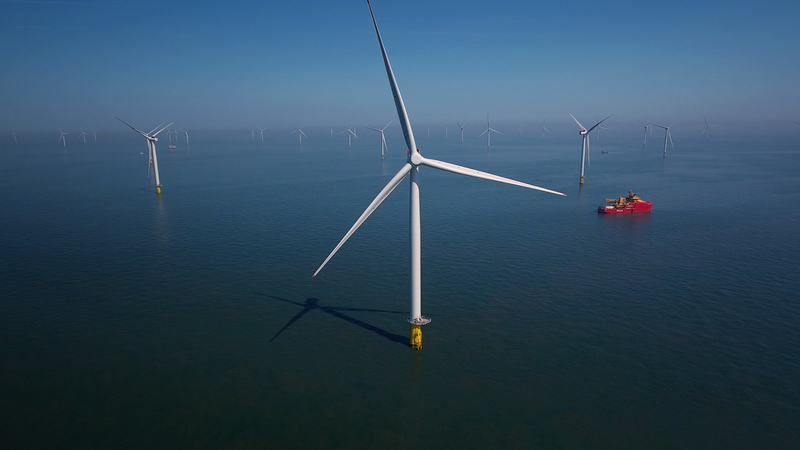 “The proposal was not backed and it will now be sent back for a more thorough environmental assessment which will be done before 2020,” the leader of parliament’s energy and environment committee Ola Elvestuen of the Liberal Party told Reuters. The government launched a new licensing round in January when it invited firms to drill for oil and gas further inside the Arctic circle. It is still unclear what this means for the new licensing round in the previously unexplored eastern part of the Barents Sea, which had been free of ice since 2004. Oil and energy minister Tord Lien said he did not think the development would have any impact on the round where the Arctic blocks are included. But Elvestuen said three blocks in the new round would be affected according to a deal from 2012 which stipulated that oil and gas exploration could not take place near ice. The two small opposition parties – the Liberals and Christian Democrats – which support the right-wing minority government have earlier said they did not support the northward extension of the ice edge in its current form. They fear the risk of oil spills, which are harder to clear up when mixed with ice. 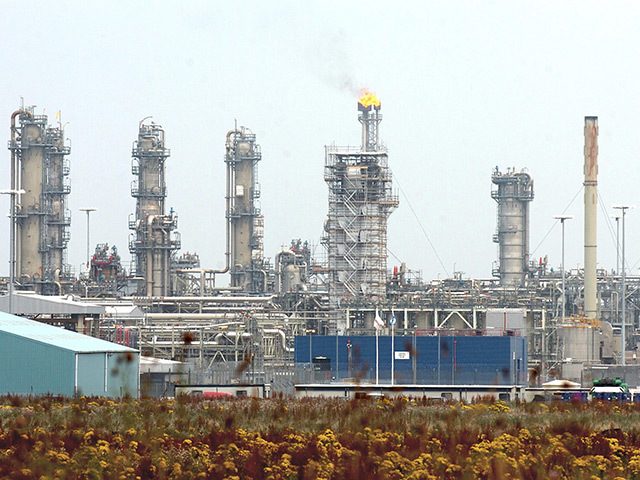 The sector lies 60-70 km (40-45 miles) to the north of areas currently accessible to the oil industry. 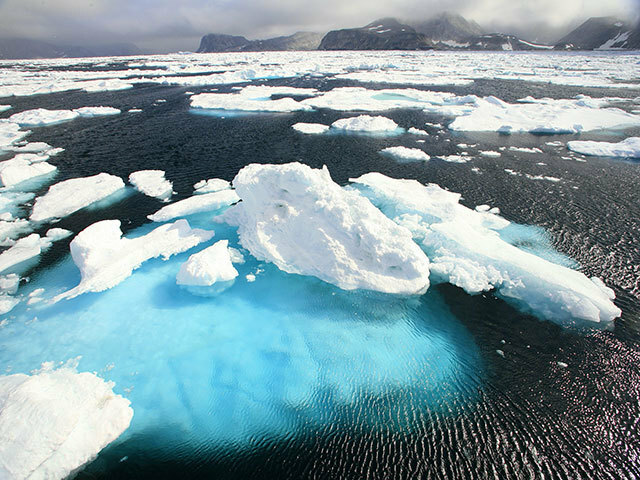 It is being opened up on the basis of a new 1984-2013 benchmark for the spread of sea ice, which supersedes measurements collated from 1967 to 1989.